We are situated in 'Hadrian's Wall Country' in the beautiful Tyne Valley in Northumberland. David says ‘I am honoured and thrilled to be appointed as Vicar of Corbridge. 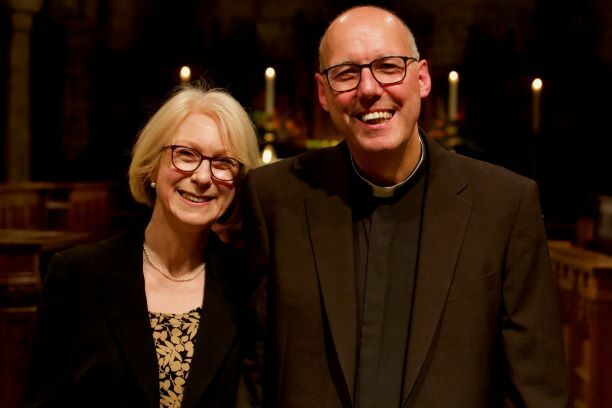 Janet and I look forward to getting to know you and ministering with you to serve our God, the Church and the communities of Corbridge, Halton and Newton Hall in the years ahead. [click here] to download a copy. It will be issued six times a Year. Also Out Now World War I Memories [click here] to download a copy.